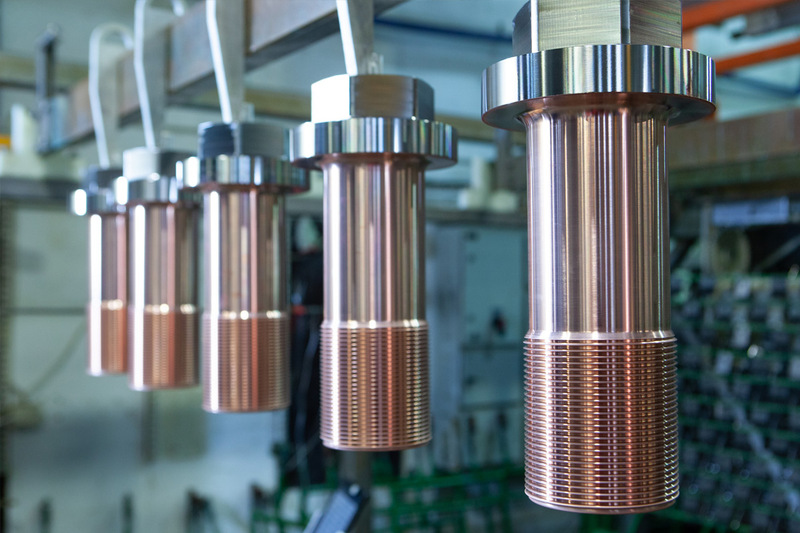 Of all metallic surface treatments, copper plating has the most technical applications. Furthermore, in some cases copper is a necessary undercoat for achieving proper adhesion. Significant amounts of copper are used in the circuit board industry, as RF coatings in telecommunication parts, and as additional corrosion protection in nickel-chrome plated parts. 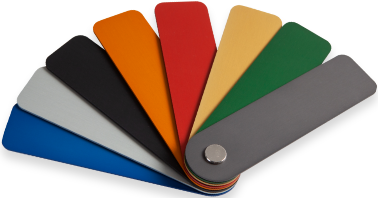 The coating is able to prevent different parts from sticking or cold welding to each other. Additionally, copperizing in acid bath evens out scratches and machining marks. There are several types of copper baths. The suitable bath type is selected case by case. Cyanide type baths, which still comply with BAT directives, are possibly the most versatile. They can be partly substituted with alkaline cyanide-free baths that reduce environmental hazards. The acid bath type is still the most popular one because of its characteristics. However, it is not directly suitable for all materials. The intended use also determines the bath type selection criteria.